“O dear, you have turned out to be much too tall.” Those were the first words that Satyajit Ray said to the young man who had just entered his room. Ray was at the time shooting Parashpathar and Jalsaghar, and casting for the third part of his Apu Trilogy, Apur Sansar. The young man who had “turned out much too tall” was eventually cast as Apu. 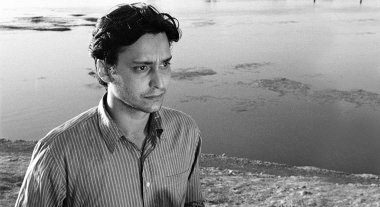 The year 2019 marks the sixtieth anniversary of the debut of, arguably, India’s finest actor, Soumitra Chatterjee. He would eventually go on to star in fourteen films directed by Ray (leading noted film critic Pauline Kael to call him ‘Ray’s one-man stock company’) and countless other equally celebrated ones. We were a very close-knit family. We lived in our native town, Krishnanagar. Although, my father had to live away from us because he was an advocate in the Calcutta high court, he used to come to Krishnanagar on Friday, spend time with us on Saturday and Sunday, and leave for Kolkata early morning on Monday. It must have been inconvenient for him and was painful for us too. In 1945, he left the bar, went into government service and took us out of Krishnanagar. He was more like a friend than a father. He was very good at reciting poetry. My passion for recitation and acting came from him. Both my parents loved literature. Though my father did not write, my mother would often pen travelogues. She had a beautiful handwriting, unlike my father. I remember, it was only my mother who could read my father’s handwriting because it was horrible (laughs). They used to buy books and discuss about them after reading. Our bookshelf was full of books, of which most were prizes won by my parents. My love for books also came from them. Though this did not apply to academics – I did not like to study much. When my father was posted in Darjeeling I wasted a whole year loafing around. I was in Class 8 at the time. It was my reading habit which saved me. I was a naughty brat and took delight in breaking and throwing things all over the place but whenever somebody handed me a book I became quiet (laughs). What are your fondest memories as a student? I was into recitation from my childhood. I started acting when I was in Class 5. From then on I won an award whenever I went onstage. In Class 10, I was also the high jump champion not only at the school level but also at the district level. I love all kinds of sports. Though I did not have the talent to become a champion player, I have always followed sports. I also appreciate people who indulge in sports. Who were your idols as actors and filmmakers? There are many. I started doing theatre at the age of sixteen. Sisir Kumar Bhaduri was a great actor. I learned by watching him. I apprenticed with Sisir Kumar Bhaduri for more than three years till his death. I have retained in my mind whatever I learned from him. He was my idol. He also taught me to get over the influences and discover my own self. I then made up my mind to be an actor. I remember he had a favourite mantra he used to repeat to his students: ‘Aaorio na aaorio na, ami ki korchki seita dekho, keno korchhi seita bhabo, aamar moton kore koro.’ (Don’t keep parroting the words, see what I do, ponder over why I am doing what I am doing, try to do what I’m doing.) But when it came to cinema my idol has always been Balraj Sahni. As a filmmaker, Charlie Chaplin is my all-time favourite. 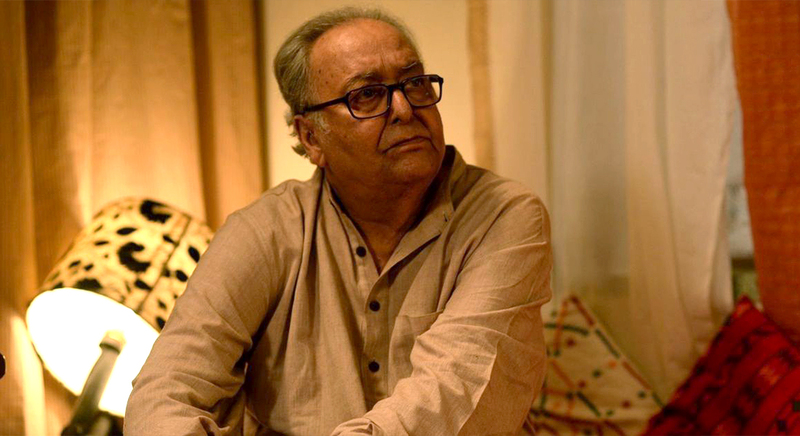 Tell us about Soumitra Chatterjee the poet and the painter. I grew up listening to my grandfather and my father reciting poetry from my childhood. I started writing poems when I was in Class 10. There was nothing extraordinary in that. It was an ordinary kind of development for an adolescent. All sort of curiosity and romantic notions and the urge to do something provoked me. But I think I’m a very bad poet (laughs). My only consolation is that I consider Rabindranath Tagore my idol, so I will always fall short. Regarding painting, there were two relatives of mine who were just like my friends. They were popular artists at that time. I learned painting from them. Whenever I don’t have any work to do I sit and paint. I love it. Apart from Satyajit Ray which other actors and directors do you hold in high esteem? Japanese filmmaker Akira Kurosawa will be at the top of the list, followed by Toshiro Mifune who collaborated with Akira in sixteen films. Works of Italian film directors Pier Paolo Pasolini, Federico Fellini and Michelangelo Antonioni have also been my favourites. I remember watching their films whole day at film festivals with aspirin in my pocket. One role that you wished you could have done on-screen but that never materialized. There are quite a few. Those films were not even made in India. I wanted to do Hamlet which never happened. I always wanted to do Shakespeare. I played the role of King Lear on stage a few years back. I had requested Satyajit Ray to cast me as Goopy in Goopy Gyne Bagha Byne but he declined. I wish I could have done that. But after the film released, I understood that nobody could have done it better than Tapan Chatterjee. Soujannya Das is a student of Class 11 in Shri Shikshyatan School. She is tiger reporter at TTIS (The Telegraph in Schools).Her interests lie in making films, dancing, painting, writing and reporting. 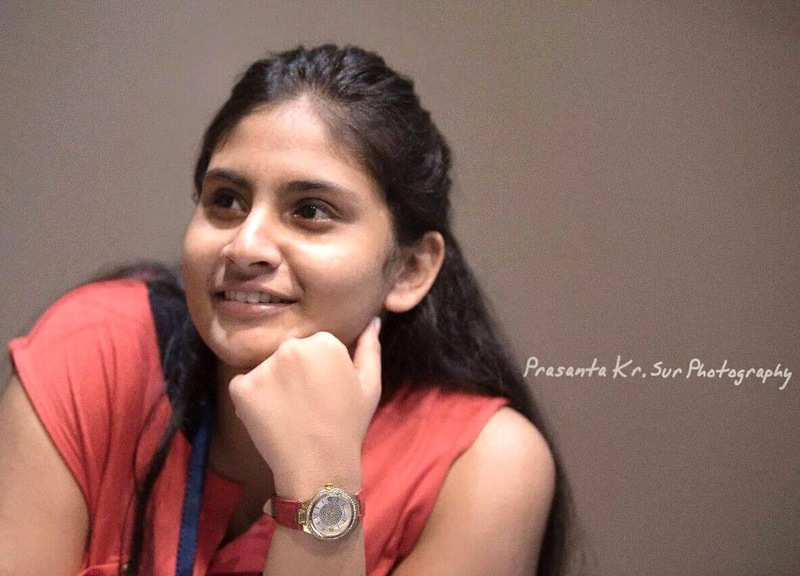 She has received interschool awards for best film, best narration, best script and best documentary for films made with her school film club from iLEAD Institute and Intact.